Bingo Friends 90/75 for Android and iOS Now released!! Bingo Friends 90/75 contains 75 and 90 balls. So this feature allow you to play 75 or 90 ball bingo as your favor. You don’t have to download each bingo separately. 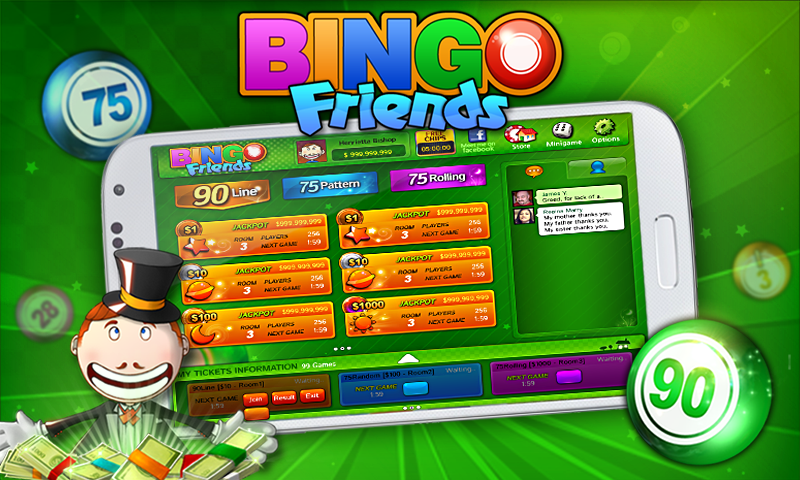 Bingo Friends Now available on Google Play and App Store.